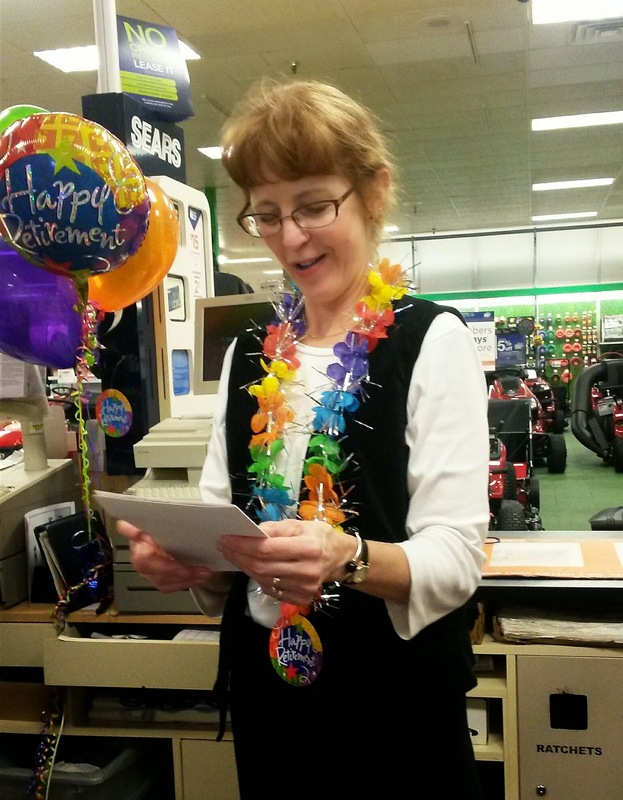 Congrats on your 250 post milestone! Love tea (and I know you say this is coffee, but in my head it's tea!) 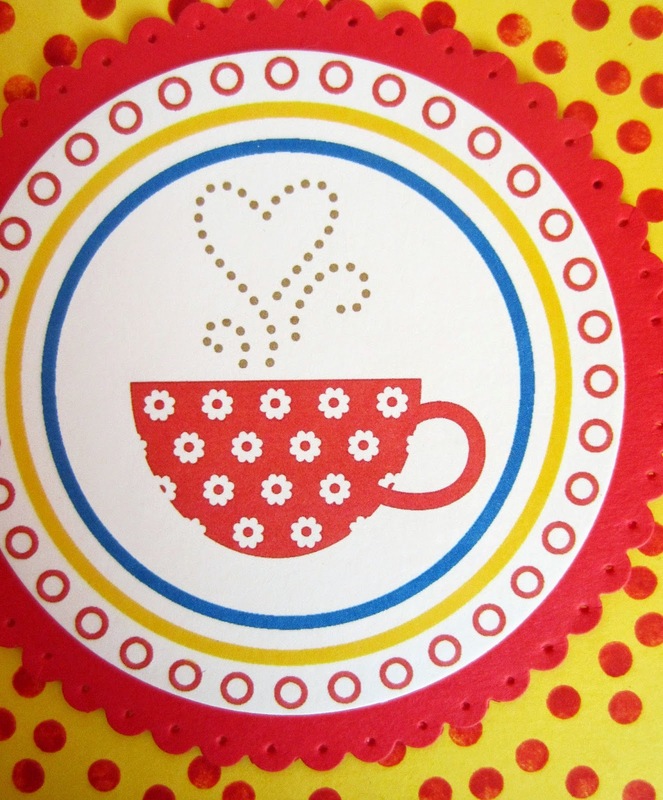 love polka dots, love red, love this card. It's so nice to see the recipient as well, thanks. What a beautiful card! Congratulations on 250 posts! Congrats on the # of post. Theresa, Stampin' Up! has had MDS (My Digital Studio) for several years now. I truly love it. Especially to do part of the work on the computer, then finish it up traditionally: a hybrid project. Let me know if you'd like any more info! Thanks! Congrats on all the posts! Cute card! Any coffee lover would be happy to receive it. Thanks for sharing with us at Your Designs This Time. Очень нарядно и празднично! Спасибо за участие в проекте Рукодельное кафе! 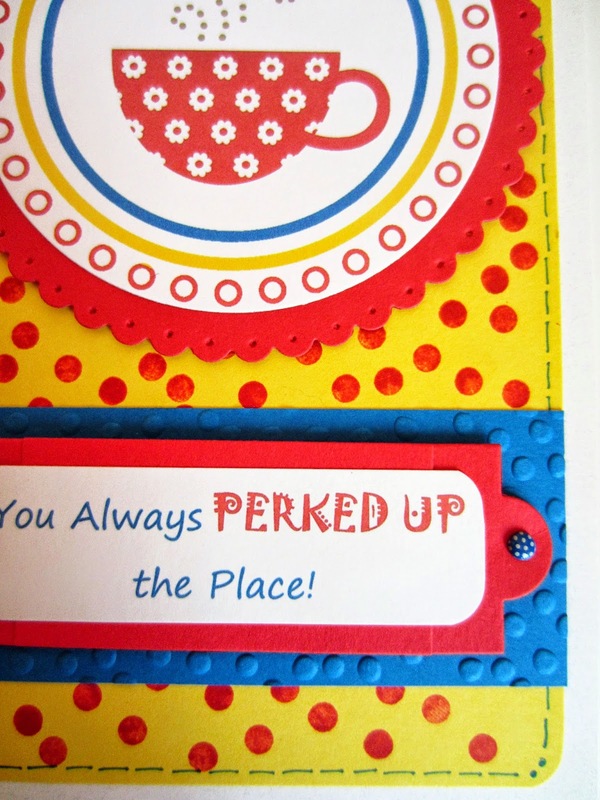 What a terrific card: so colorful and the sentiment is so meaningful! This is such a cherry card!! Congrats on all the posts!! 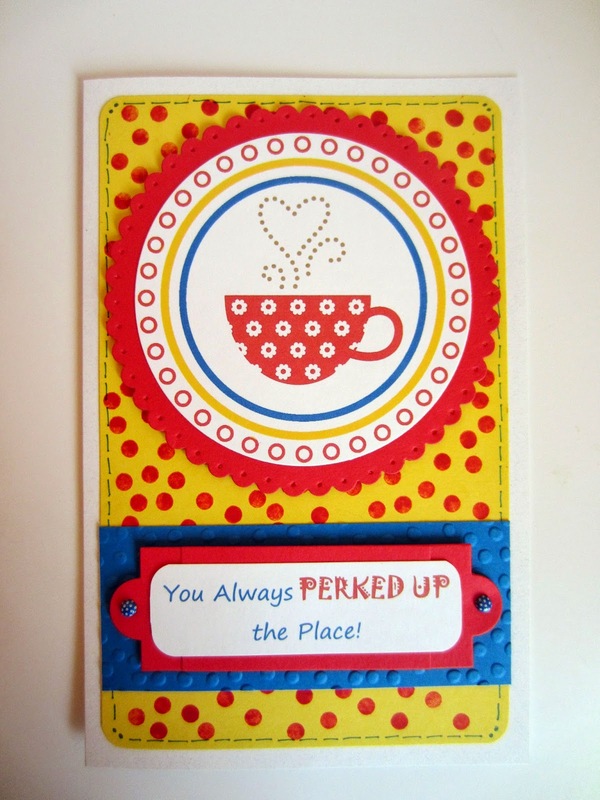 I love the card and the bright colors too.